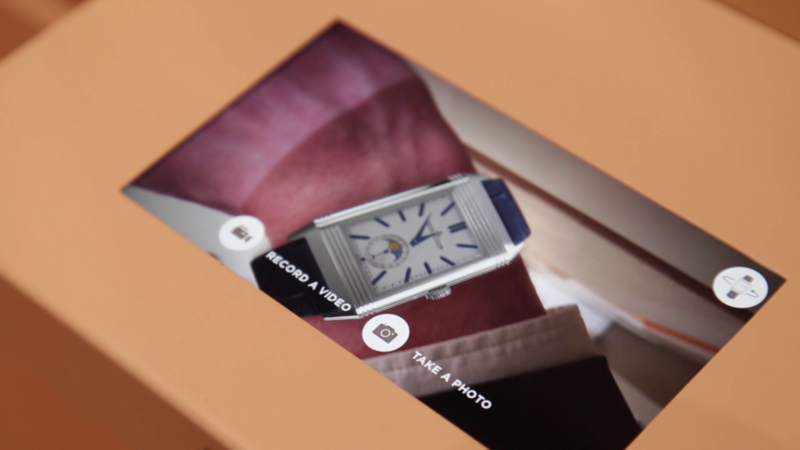 Emakina and luxury watchmaker Jaeger-LeCoultre took home the prestigious ‘2017 Best of Web’ Innovation Award with the ‘On Your Wrist’ AR project. The jury presented Emakina the famous innovation Cube during a gala event in Lausanne. It praised the link between physical and digital as a means to bring an exciting new experience to life that really moves people. With the groundbreaking ‘On Your Wrist’ AR project, Jaeger-LeCoultre revealed its latest designs at the 2017 Geneva SIHH international watch trade show, before they had even been manufactured. 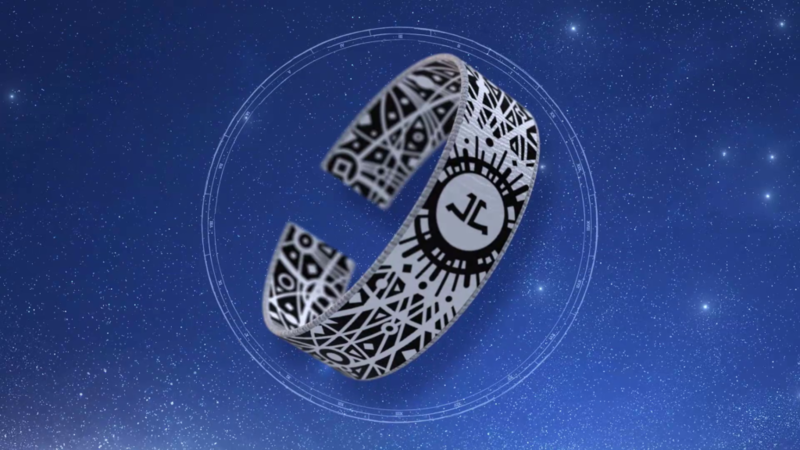 Visitors to the stand could ‘try on’ the virtual watches on their wrist, fresh from the industrial design office: they received a paper bracelet embossed with the brand logo and elegant patterns. 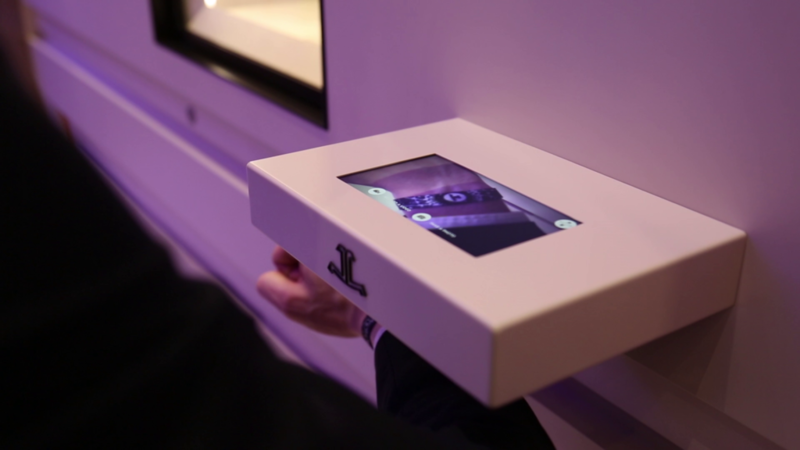 When placed under one of the tablet booths, the 3D image of the watch of their choice magically appeared on their wrist – making trying on the entire collection as simple as a flick of the wrist. This is not the first time Emakina and Jaeger-LeCoultre take home a Cube at the Best of Web awards. Together they won a top prize in the competition two years ago in the category ‘Best Video’. They had charmed the jury with the poetic ‘Look up to the Sky’ production and the innovative 3D telescope application that simulated looking at the stars, while discovering the newest luxury watch collection.